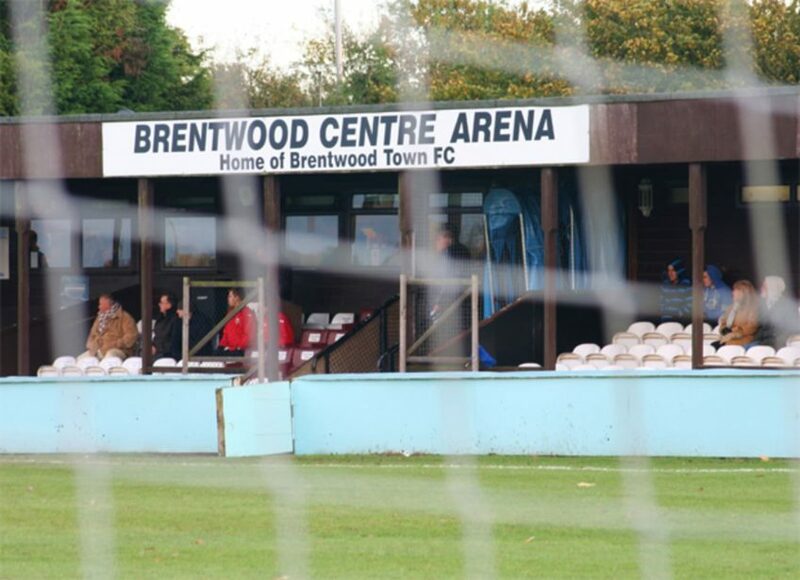 Brentwood returned from Cambridgeshire with a point on Saturday after an exciting game ended all square. Soham took the lead through Ryan Auger just over two minutes after the kick-off, with the scorer having to be immediately substituted with an injury. Both looked capable of adding to the score and home keeper Josh Pope saved well from a Mitchel Hunter free kick and he then kept out an effort from Ernest Okoh. In the 40th minute Charlee Hughes was unlucky to see his shot rap the Soham crossbar following a long throw from the left flank by Ryan Mallett. But immediately afterwards, Brentwood were awarded a penalty when Okoh was clearly fouled but Tony Stokes’ spot kick hit a post meaning it was still 1-0 at the interval. The first half suggested there was the potential for a lot of goals in the match and the second half did not disappoint. Brentwood goalkeeper Rob Budd saved well from Sam Mulready before Stokes equalised after 52 minutes, a typically cool finish from a chance created by Kojo Apenteng. Ten minutes later, Mulready restored the Soham lead with a header from a corner but Brentwood were level again in the 65th minute, Stokes again the scorer after a good build-up on the right wing and a cross from Sam Carter. Mitchel Hunter put Brentwood ahead for the first time in the 69th minute and the chances continued to come at both ends. Budd saved again from Mulready on 75 minutes, but it was the impressive Mulready who made it 3-3 in the 80th minute. Before the end, Jon Kaye saw his volley go just wide of the Brentwood goal while Albert Levett had a similar effort off target at the other end. Brentwood Town: Budd, Mallett, Hunter, Carter, Gordon, Easterford, Apenteng (Doyle 78), Levett, Okoh (Hilton 70), Hughes, Stokes.